As if it were possible for Maru to be any cuter, every now and again the rain gods sprinkle their tears of joy over his backyard and force him to wear his tiny turquoise rain poncho. Once such incident occurred just a few weeks ago, inspiring a flurry of tweets and Facebook updates proclaiming the preciousness of the world's most beloved feline. In between exclamations of "Omg! 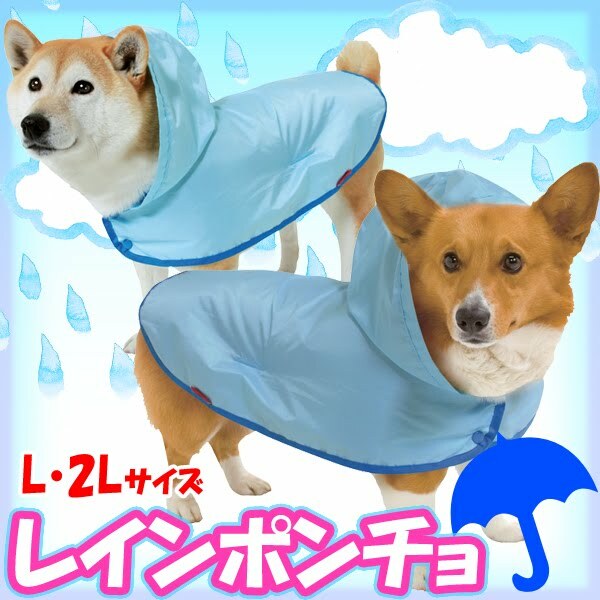 ", one of the most frequently asked questions that popped up on my Facebook page was, "Where can I buy my cat a little raincoat of their very own?" Well, grab your rain boots kitty-cats, because after some deep detective work (and possibly some of the most amusing Google search results I've had the pleasure of sifting through in awhile), I've found two options to help keep your cat looking as fashionable as Maru, throughout any rainy season! Maru's jacket is (likely) from Japan, and the closest match I could find was this poncho from Rakuten Global Market. While priced at a reasonable $12.33, keep in mind it'll likely cost at least that much (or more) to ship to an address the United States. 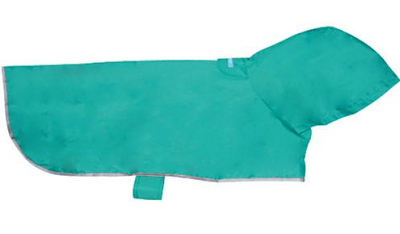 Another similar option is the Packable Rain Poncho by RC Pet Products in Aqua, available at Canvasback Pet Supplies for $12.95 (I also found some on Amazon in various sizes and colors.) While technically made for dogs, this style comes in sizes XXS - XXL, so whether your cat is a petite or plus-sized cutie, they'll be able to keep dry in this sporty look. Does your kitty have any special outfits for keeping toasty on foul weathered days? Let me know in the comments! Jake actually has a lot of coats, sweaters, sports jerseys and other clothes - including a tux tie and top hat! He likes to dress up, but his coats and sweaters are functional, too. It's Fashion Friday, too...wait til you see Jake's outfit later today! It's cute, but Maru doesn't look too happy with it on! I can imagine a cat trying to rip it off and play with it! 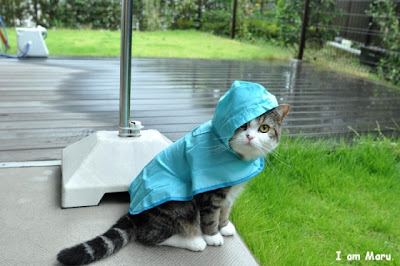 oh my cat, Maru looks so cute in that raincoat! I disagree with Fluffy above, I don't think he looks bothered by it at all. I don't think MY cats would stand for that, but Maru is so easygoing that I don't think he minds.